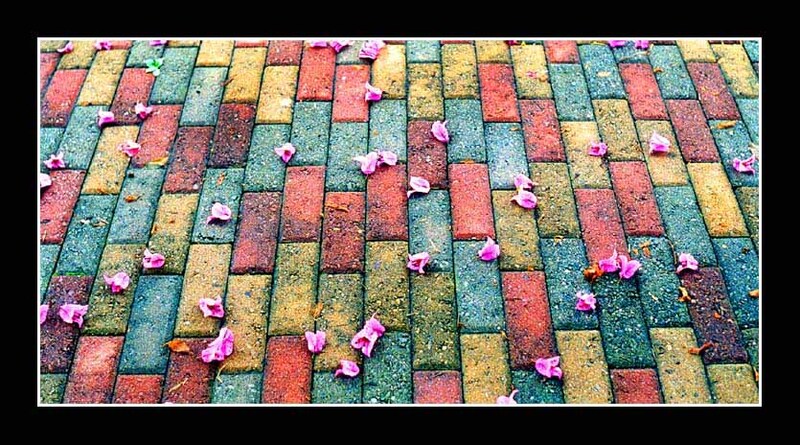 Photo "Flowers in the road"
Flowers that fall for the ground in the Sacred Soil of the Messianic Church of Brazil. WOW !!!!! Superb Regina ! Where you find this ? at Santos ? Fantastic. Beautiful colors with great texture, Regina! What a beautiful capture Regina. You captured a beautiful scheme of colors!!!! New, fresh sight on a banal things. My congratulations!